I did not make any blog goals for 2016. Due to SUGAR’s splenectomy, my main focus at the beginning of the year was to care for her. I’m a bit superstitious, one reason I did not share SUGAR’s surgery on the blog (just updates on FB). It worked, and I’m very thankful her second major surgery as a senior dog was a success and once again cancer-free. 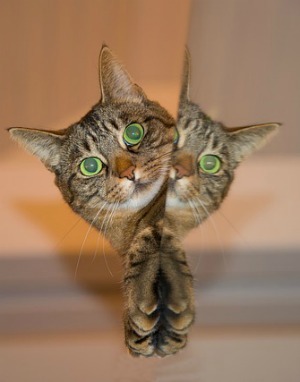 SUGAR’s doctors were amazed on how quickly she recovered. 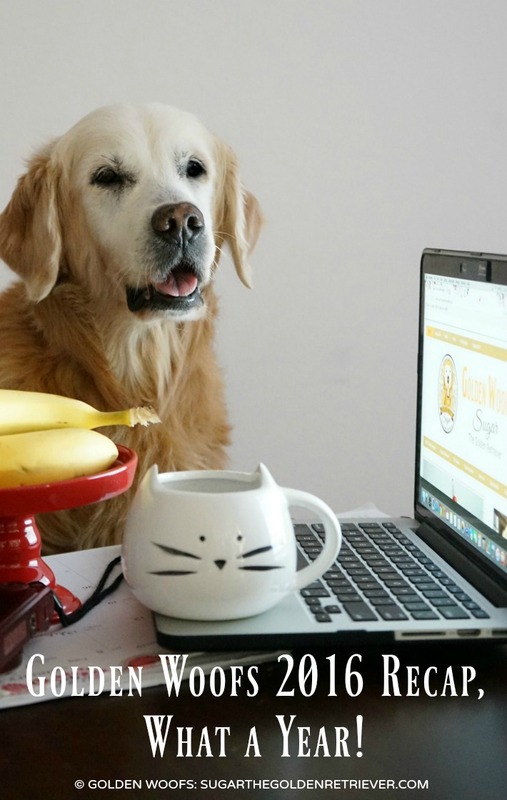 During SUGAR’s recovery months, I continued to blog and stayed active on social media. Late-Spring 2016, SUGAR’s health was my focus once again. SUGAR needed IV fluid and had to stay overnight at the vet. Within four months, after going through a “diet journey,” SUGAR yet again, surprised her vet and got well. During these months, it was interesting to find out that our blog had the busiest views. 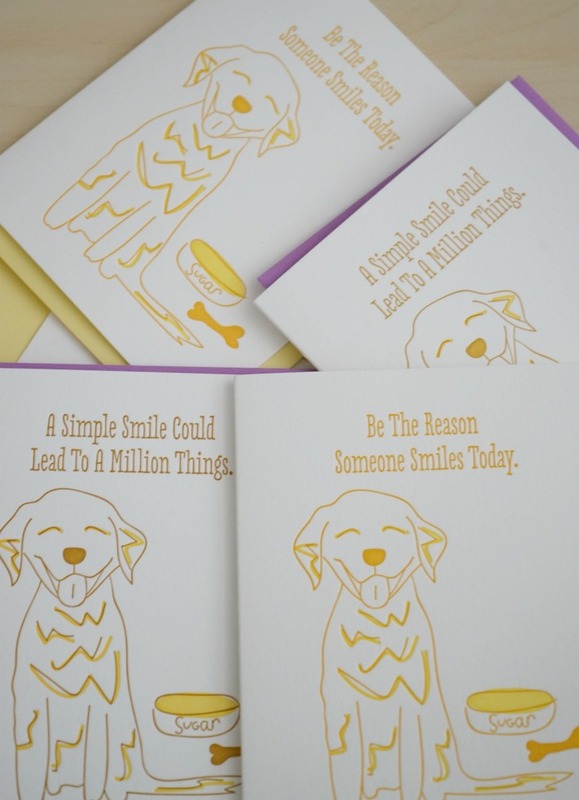 SUGAR and I are so fortunate to have the opportunity to work with great brands and PR’s. Lots of Golden Thanks for all the love and trust. 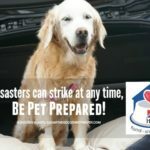 Moving to SoCal, provided SUGAR lots of pet travel opportunities. 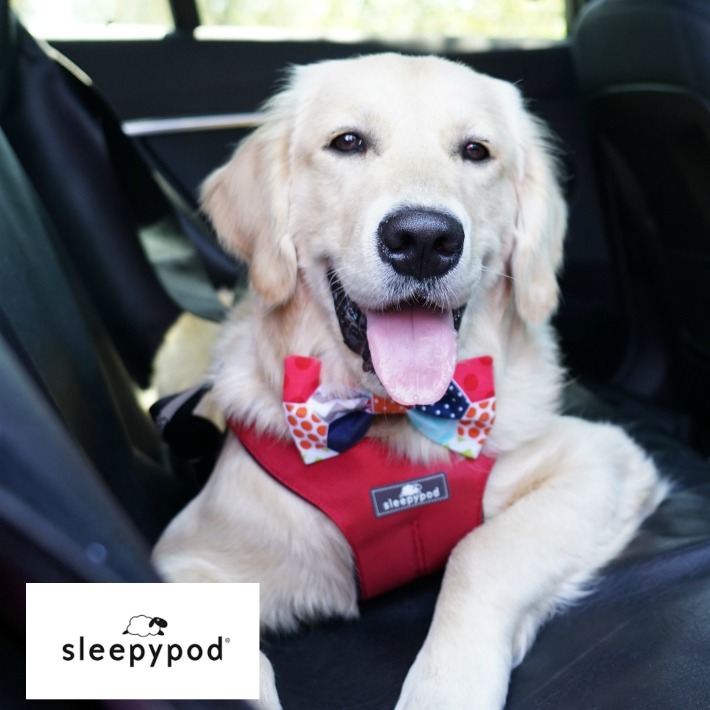 Golden Thanks for Sleepypod‘s sponsorship and keeping her safe. 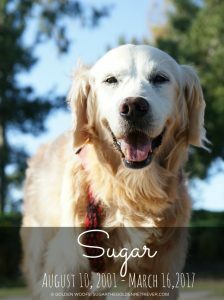 After months of food trials, a dehydrated raw food diet helped SUGAR’s digestion issues. 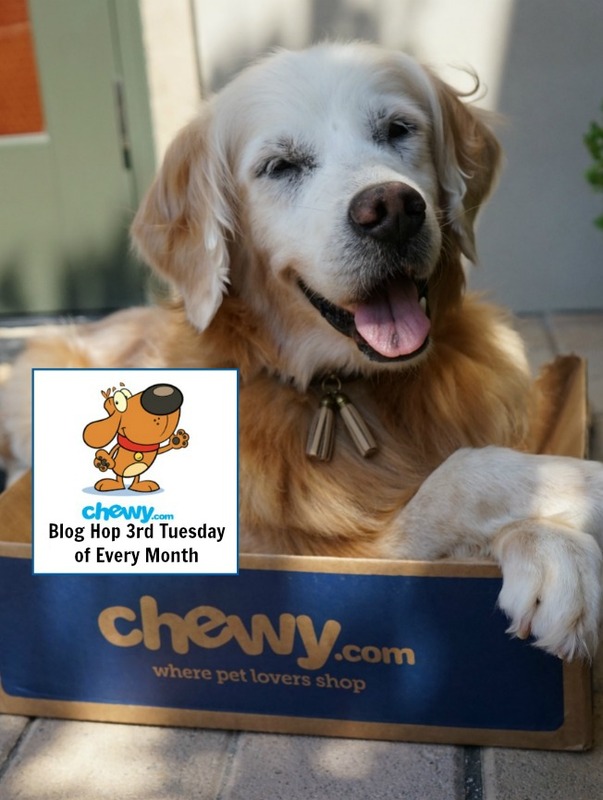 Golden Thanks to Stella and Chewy’s for providing SUGAR’s food and for the brand ambassador sponsorship. 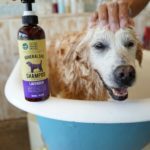 SUGAR loves her weekly baths. 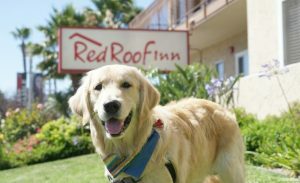 Golden Thanks for RELIQ Pet sponsorship. 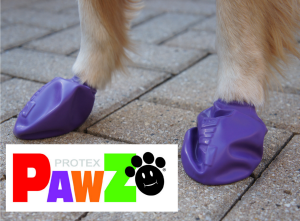 Special Thanks to our pals from PawZ and CARU pet food for their continued support. Woofs! 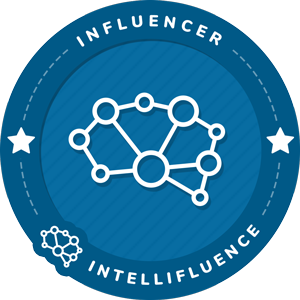 to all the brands and PRs who provided us sponsored blog posts and social media promos. 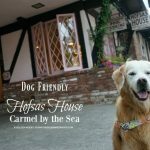 Special Woofs to Hofsas House for an awesome dog-friendly weekend getaway in Camel-by-the-Sea. 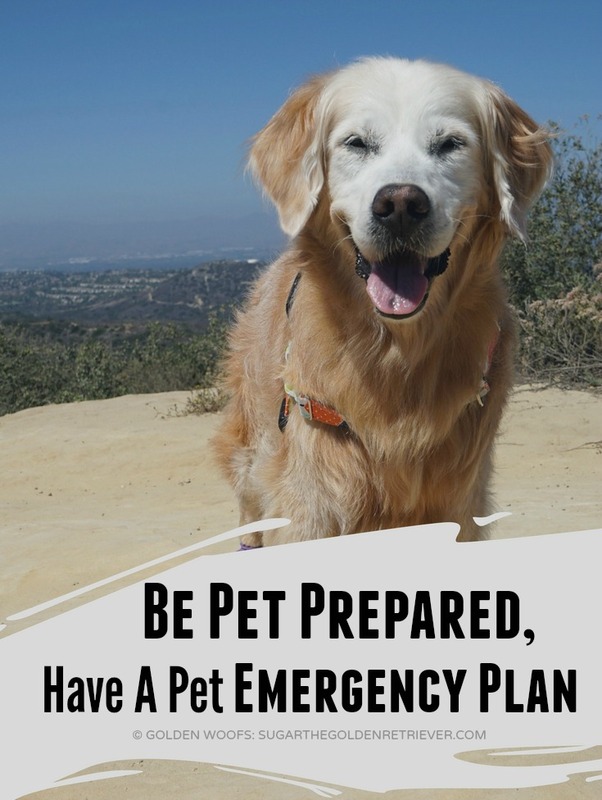 Our post Be #PetPrepared Create A Disaster Preparedness Plan provided us a full sponsorship from Hill’s Pet to attend 2016 BlogPaws Phoenix conference. 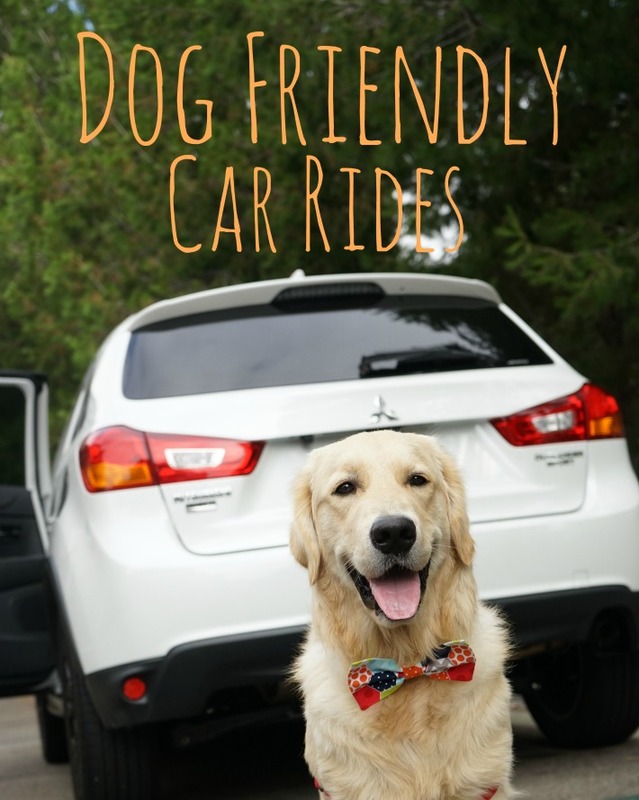 Honored to be a Finalist Best Pet Microblog for 2016 BlogPaws Nose-to-Nose. Summer 2016 our Watermelon Popsicle was featured in USA Today Pet Guide. 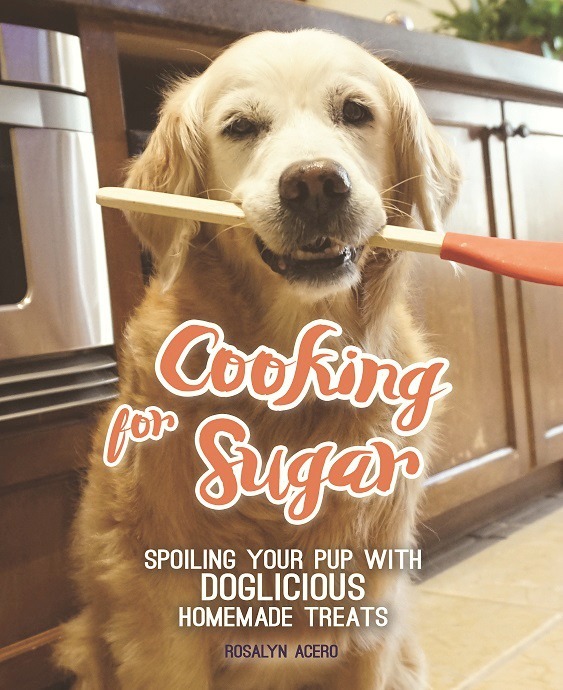 September 2016 Doglicious Homemade Dog Treats: Cooking For SUGAR was published. Golden Thanks to our publisher, Mango Media for the opportunity. 4) SUGAR was honored to be chosen by Hallmark Channel as an Instagram Influencer for their 2016 Kitten Bowl and help promote Happy The Dog. 5) BOL! 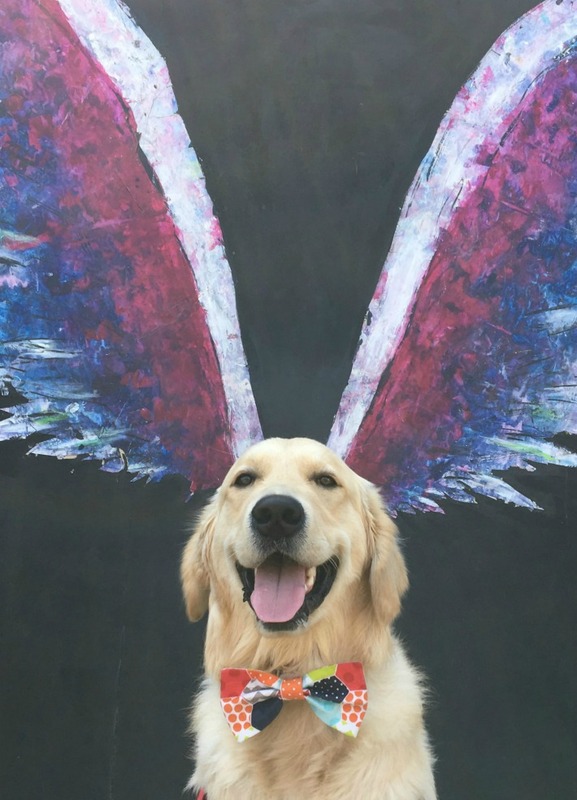 Last August 26, 2016, SUGAR’s You Tube Video “Sugar the Golden Retriever Eats a Banana” was licensed to ViralHog.com. 6) For the second year, we were chosen to be Fit Foodie Ambassador, San Diego. I’m so proud of SUGAR, she finished the 5K event. July 2016 was our official first year living in SoCal. SUGAR is loving being a SoCal dog. The sunshine and beach days are keeping SUGAR active and healthy. SUGAR is so happy making new friends. 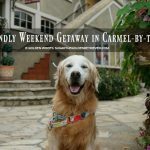 She met many SoCal Golden Retrievers Instagram pals. Last August 2016, our blog had a major ‘site crashed.’ I lost days of views and posts. I’m so glad for an old blog pal (now virtual Bren assistant) advised me to change hosting services to Site Ground. That was the best advice and I’m so happy after four months our site is finally back to normal. Overall, I am very grateful for the success of our blog this year. It seems that “the best goals are sometimes no goals.” 🙂 Lots of Golden Thanks for your continued support. So many wonderful memories! Can’t wait to see what 2017 has in store for you guys! What an amazing year full of so many accomplishments! Most importantly keeping SUGAR healthy and happy! Sounds like she’s loving the SoCal life. Looking forward to seeing what 2017 brings for you two! That was quite the special and busy year beautiful Sugar! Sugar you are an amazing 15 yo Golden….we send hugs and kitty kisses for a wonderful 2017…. Hugs madi who will be 15 in March. What an amazing year you have had! Features in huge publications and your very own cookbook! You have always been someone we admire and helped us so much to get where we are as well. 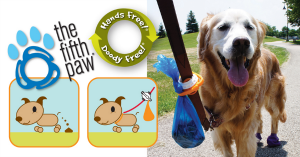 We were thrilled to finally meet you in person at BlogPaws – definitely one of the highlights of our year! We are happy that 2016 ended up being not too bad a year after all. So happy for the health recoveries by Sugar. Here’s to an even better 2017!!! What a great year you and Sugar had! Here’s hoping 2017 is even better! So glad that your 2016 proved to be a good year for both of you and your blog!! And super-happy that Sugar beat the odds health-wise twice in ’16!! Gives me hope that as Shadow ages, she will remain healthy for many more years than her beloved sister (Callie-Angel) was allowed. Happy 2017 to you Rosalyn and Sugar!!! What a great year! And we got to meet up a few times as well. I’m glad you and Sugar are in SoCal. I hope you guys stick around for a while. Here’s to 2017! What a great year! Good health and great stuff on the blog! Here’s to another great year ahead, go Sugar! Seems like you had a great year! Lets hope this year brings you more fun adventures and stay safe! Thank you for sharing. Keep up the cute posts.